Congress is currently considering a bill that calls for a 49% cut to the NEA. Raise your voice! 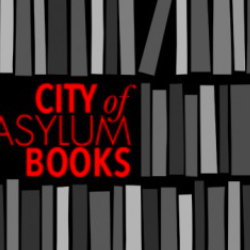 At this year’s City of Asylum Pittsburgh‘s Jazz-Poetry Concert – a program funded in part by generous support from the National Endowment for the Arts – musicians, writers, and the audience joined together to send a clear message to the U.S. Congress. 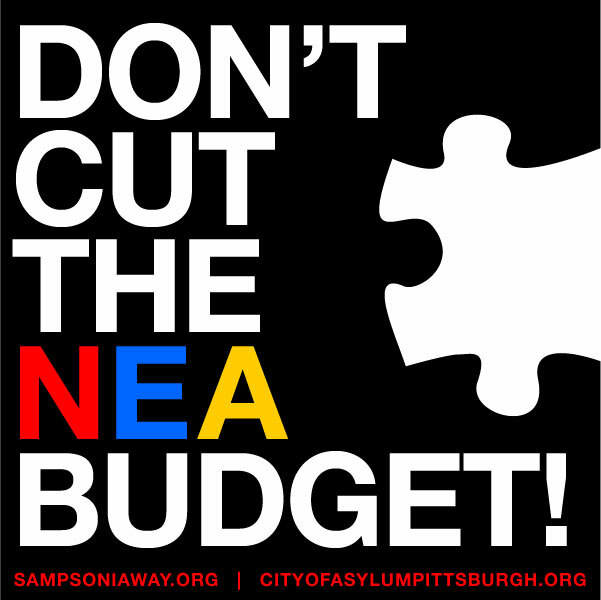 DON’T CUT THE NEA BUDGET! 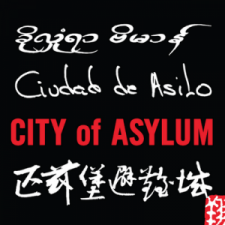 Sampsonia Way magazine and City of Asylum/Pittsburgh invite you to raise your voice in favor of funding the National Endowment for the Arts. Join us in spreading the word: Post the image below on your Facebook and Twitter timelines, make it your profile picture, share it with your networks, and – most important – urge your representatives in Congress to support the NEA. The NEA funds grants in every congressional district in the country. A 49% cut would immediately end that ability to support the arts in all communities – including ours here in Pittsburgh. The NEA supports funding in dance, design, folk & traditional arts, literature, local arts agencies, media arts, multidisciplinary, museums, music, musical theater, opera, presenting, theater, and visual arts.